With a background in art direction and pastry arts, Deepi Ahluwalia is a photographer and culinary storyteller who combines textures, mood, and pops of color to create engaging visual stories. Based in Los Angeles, she loves capturing moments of truth both at home and abroad. Whether Deepi is shooting a portrait, a location, or food, the human element and the environment play big roles when capturing these little expressions of life. Remi Benali is an award winning photographer and a member of The Photo Society. He began his career in 1989 after receiving his Law Degree. He worked with the photo agency Gamma for twelve years, including three years as a Press Correspondent in New York City. He has been working independently since 2002 and lives in Provence. His journeys have led him to over 80 countries --from the North Pole to the Sahara Desert and the remote jungles of Sumatra to the high plains of Tibet. Specialized in travel photography, his work depicts the living remnants of a vanishing past with a focus on traditions, tribal cultures and man’s relationship with Nature. Mike's creativity and vision crosses into many territories, from his beautiful landscape photography to his award winning advertising work as an art director / creative director to being an ice cream maker and business owner. Mike and his wife, Geri, own Sweet Lucie’s, an organic ice cream company located in Los Angeles, CA. Mike's breathtaking seascapes capture those magic moments in nature with beautiful lighting, composition and perspective. Ken Garduno is a Los Angeles based artist and a graduate of the Art Center School of Design. Ken's work is unique in that it is not tied down by the confines of fine art or surrealism, but is instead a marriage of the two. His work is identifiable yet dreamlike and often presents itself in a manner that allows the viewer to relate to it in a multitude of fashions. Known for his portraiture but not limited by it, Ken draws influence from the every day; reinterpreting it all in his own artistic vision. Tyler Gourley grew up constantly traveling. His was a very nomadic family, living and traveling all over the United States, through Mexico and all throughout Europe. That feeling of motion has stayed with Tyler throughout the years. His photography stems from those moments spent staring at the moving landscape, perfectly framed by the back window. He has never stopped staring out the window at the moving landscape. 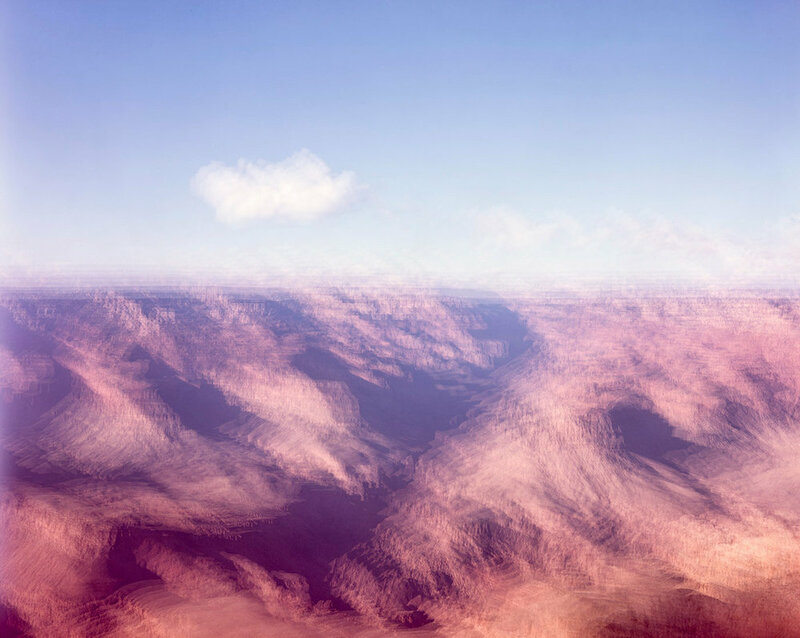 Stuart Hall is a native of England, well known for his vast landscapes, aerials and portraits. Andres Herrera is a Graphic Designer and Photographer. Born and raised in Medellin Colombia and came to the U.S. 14 years ago to get his MFA in San Francisco C.A. from the Academy Of Art University. His Photography is heavily influenced by Design principles, he treats his images as they were design compositions. His love for architecture and structures combined with lively colors and simple compositions, gives his work a dream like quality without loosing the context of the space his subjects inhabit. Bill Hornstein is based in Los Angeles, California. Photographer and Art Director. For many years he has journeyed to Burning Man and captured the culture with beautiful iconic imagery. 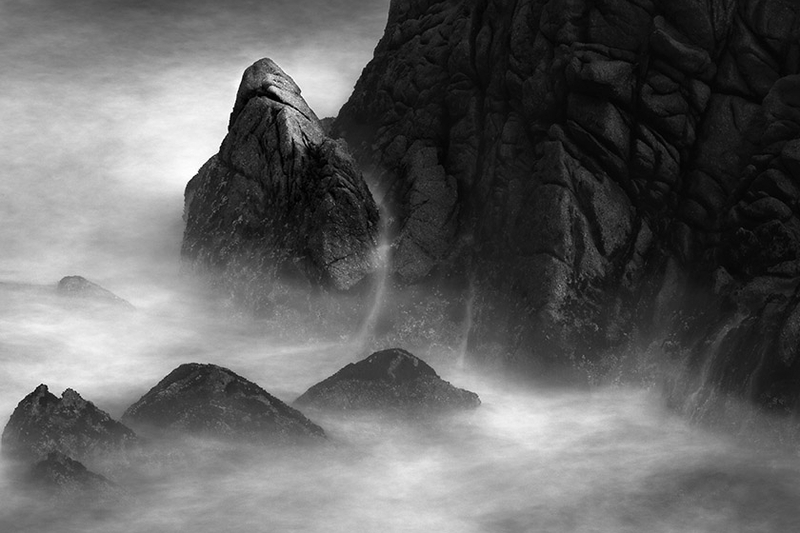 Jayanta Jenkins lives and works in San Francisco, California. Born and raised in Southern California, Brian Konoske grew up with a love of the outdoors. It’s that love of nature and the world around him that informs the authentic feel of his photography, and his dedication to creating real moments that are never overly manufactured is a hallmark of his pictures. From an adventurous and spontaneous approach to life to an inspired palette for his imagery, Brian looks to the natural world for everything he creates, as well as a global world-view shaped by traveling the world from a very young age. From cars to candid human moments to a quiet landscape, Brian’s ability to see beauty in real moments and in real time is a source of constant inspiration for crafting a look of distinction. He’s always game to catch a great sunrise in Helsinki, or go road tripping around Argentina, and is never without a camera to capture his adventures. Los Angeles based photographer, Mallory Morrison, has been honing her skills in underwater photography for the past several years. Originally a dance photographer, Mallory blended her photography skills with her twenty-four years of dance experience, bringing about a perfect marriage of her two passions. Mallory’s evolution into underwater photography allowed her to introduce another element to this union and extend the range of her talent further. 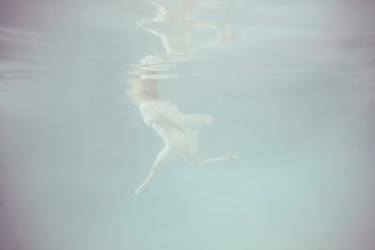 Her use of dancers in an underwater environment allows Mallory to challenge the boundaries of people photography - utilizing weightlessness to tell stories, which explore the depths of movement and composition. Eric Nyquist is an American artist working in Los Angeles. After graduating from Art Center College of Design in Pasadena, he began a career as a working artist and illustrator. His body of work includes meticulous drawings, paintings, and collages that merge the organic and the industrial. Nyquist chooses the line as his tool in creating dense narratives so detailed they straddle the representative and the abstract. His work disrupts stereotypes and forces the viewer to go beyond simply “looking” at things. Each drawing asks us to see analytically and not just physically. In a technological age of rapid image making, Nyquist uses classical methods to create contemporary results. From etching to lithography, he upholds the craft of print-making while expanding the possibilities of the medium. The printing process informs his drawings—as he arranges layers and screens of color and texture into each piece. His work has been commissioned by institutions including NASA’s Jet Propulsion Laboratory, the Los Angeles Museum of Contemporary Art and The New York Times. He has also collaborated with fellow artists including Beck, Doug Aitken, and Jakob Dylan. His illustrations have been published all over the world in magazines, books, and newspapers including the 2014 best-selling Southern Reach Trilogy by Jeff VanderMeer. Eric was selected as one of the artists featured in the 2015 American Illustration. Richard creates evocative photographs that dramatize and transform nature’s landscapes. He works to bring emotion by painting pictorial stories with light and form. His art informs his craft. He’ll expose for a fraction of a second, minutes or hours to capture what he imagines and the eye might not see. Hours, days and weeks are then spent in the digital darkroom sculpting the photo into Richard’s artistic expression. Richard then prints on selected fine papers that reflect his final photographic art for the viewer to behold. Farhad was born in Iran, raised in southern California, and currently lives in Los Angeles. His love for photography grew out of his interest in all things creative. Farhad's intuitive style is a mixture of fine art and photojournalism. He draws great inspiration from music, cinema, architecture, nature, painting, travel, history, beautifully designed objects, and timeless style. Whether shooting a historical company such as Cone mills or a portrait, his organic style focuses on creating intimate images that tell a story. Although he has travelled quite a bit, he is a California boy at heart. When he's not working, you can catch him chasing the sun up and down the California coast. Dylan Schwartz is a Creative Director, Photographer, and obsessive tinkerer . He was born in Brooklyn NY, went to High School and college in Chicago, and has been living in Los Angeles since 2002. 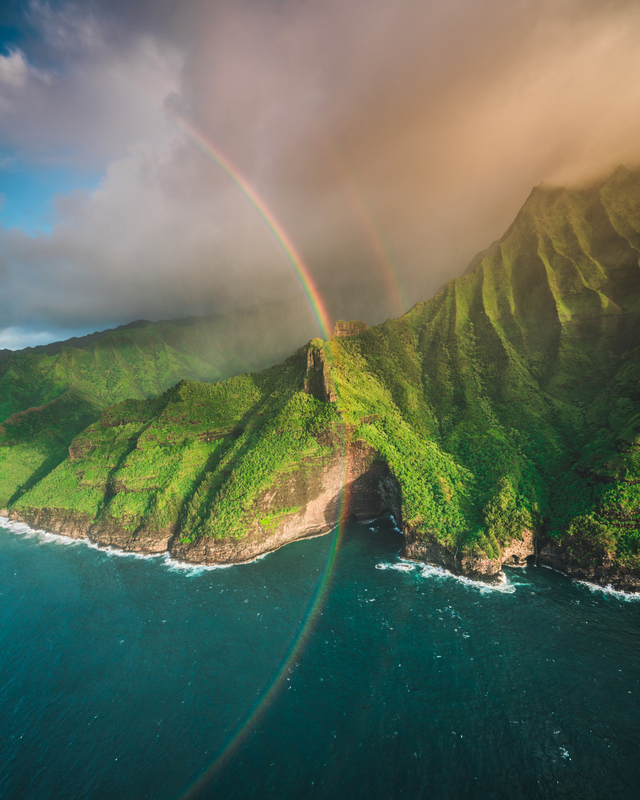 In his photography, Dylan is interested in leveraging new technology, finding beauty in unexpected places, and bringing a new point of view to iconic locations. Born and raised in Missouri, Sarah Wilmer lives and works in New York, with her cat, Tubs. Her work explores themes of desire, danger, hope, quiet, light, dark, nature and the future. She has exhibited in New York City, Los Angeles, Portland, Washington D.C., Warsaw, Helsinki, Iceland and Japan. Her work has been published in New York Magazine, Time, V Magazine, Esquire, Nomenus, The Guardian and Vogue Korea, among others.